Valerian essential oil has an earthy smell that promotes feelings of relaxation and eases occasional restlessness. 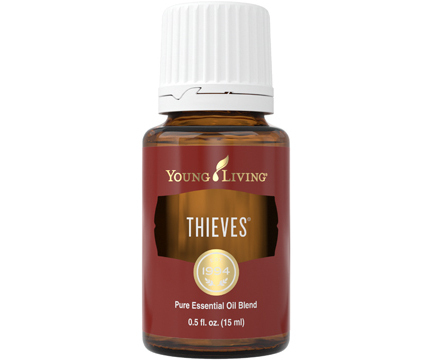 Diffuse this grounding oil as the perfect bedtime companion or massage it into the bottoms of your feet after a long day to foster moments of peace. Valerian is a vital component in D. Gary Young’s Trauma Life™ essential oil blend. Use Valerian topically on the back of the neck or on the bottoms of feet. Create a foot soak by combining 3 drops of Valerian and 5 drops of Tea Tree with 1 tablespoon of V-6™ Vegetable Oil Complex and 1 tablespoon of salt in warm water. Mix well and soak feet in this luxurious bath for 15 minutes. 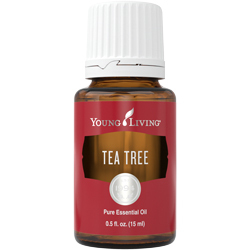 Turn down the sheets and soothe the senses with this relaxing, earthy aroma. 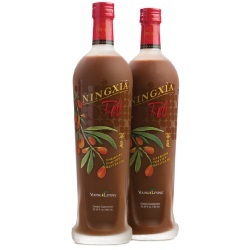 Relax your body and mind in a luxurious, steamy spa with this nurturing, rich fragrance. 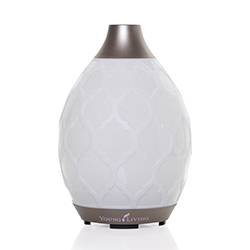 Valerian’s unique aroma inspires a calm and balanced environment. It is the ideal scent to promote feelings of relaxation, especially when blended with Lavender or Cedarwood essential oils. The valerian plant is native to Belgium and Croatia but can now be found growing throughout North America and Asia. One source of Young Living’s Valerian is our Balkan Botanical Farm in Bulgaria. After careful harvesting, the plant root is steam distilled; the resulting essential oil contains the constituents bornyl acetate, camphene, alpha-fenchene, and alpha- and beta-pinene. 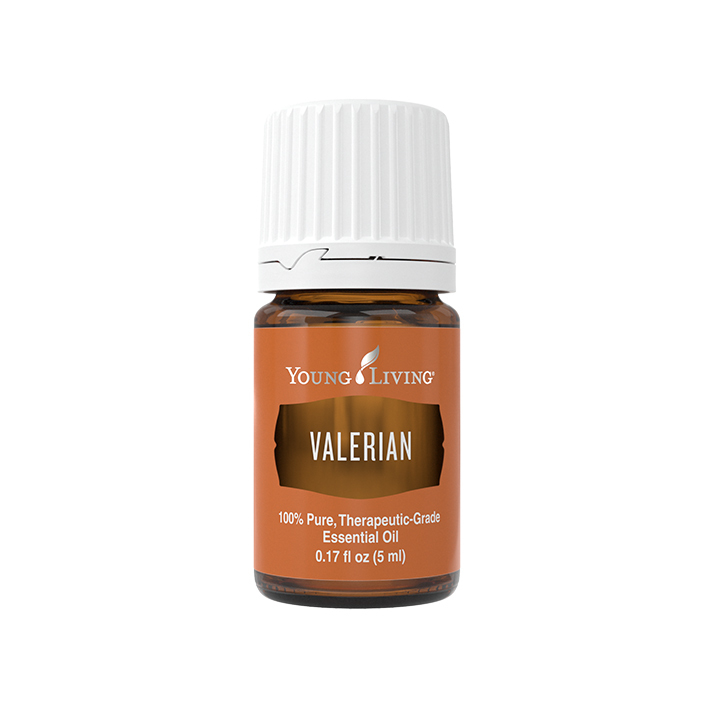 YL REGION: Most Young Living Valerian essential oil comes from Bulgaria and China.